Hiking is, naturally, a very hot activity in Arizona. 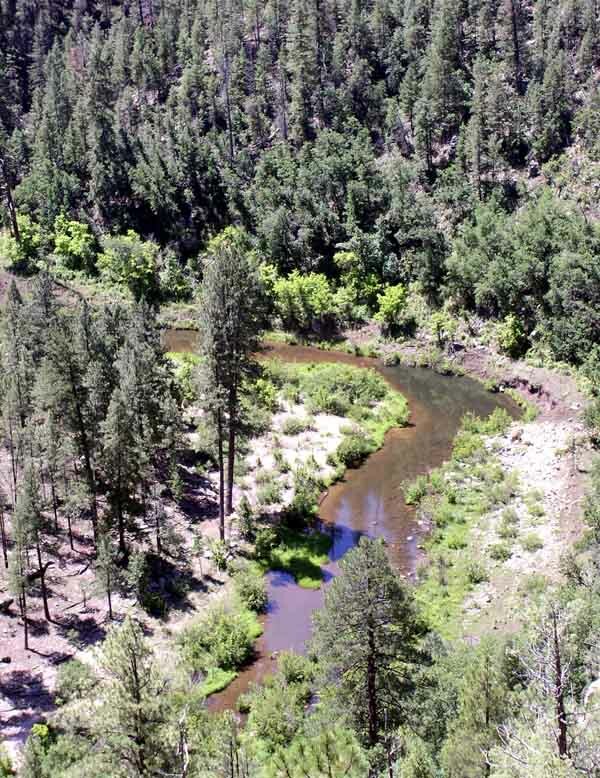 Kinder Crossing allows you to take a break from the heat with its picturesque access to East Clear Creek. Hikers of this trail can have a picnic and go swimming in the cool pools of water that align the hike. Hikers of Kinder Crossing also get an awe-inspiring view of the Mogollon Rim. Limestone and sandstone steps offer the hikers footholds along a series of switchbacks. Posted on July 30, 2014 by League Staff in The Great AZ Road Trip | Tags: Arizona, hiking, hiking trails, road trip, summer, trails, Verde Valley | permalink.